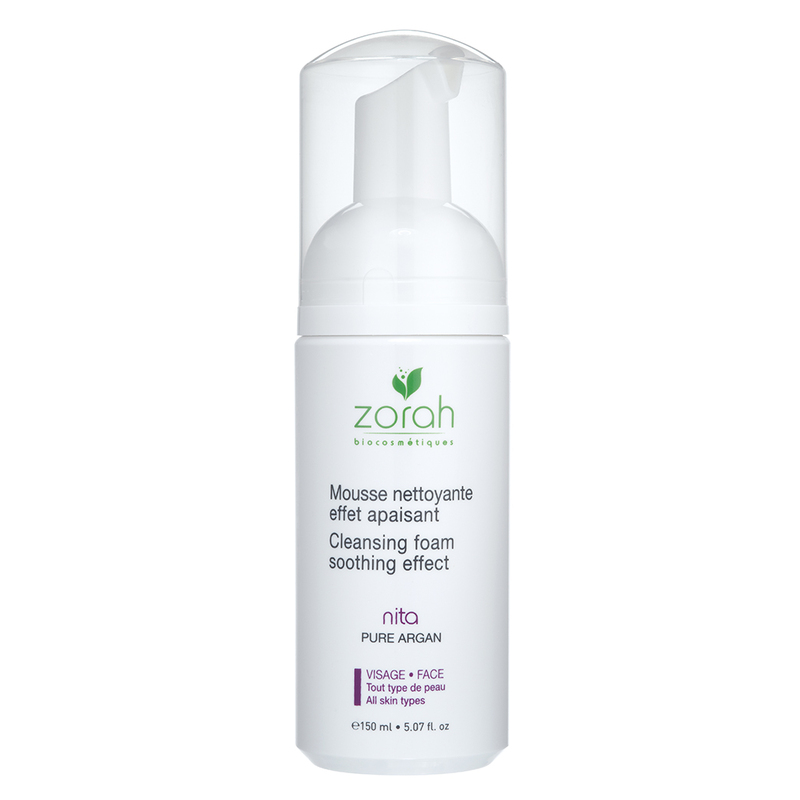 Discover Zorah products and solutions for normal skin. Normal skin is relatively balanced. Skin texture is smooth with a uniform complexion. 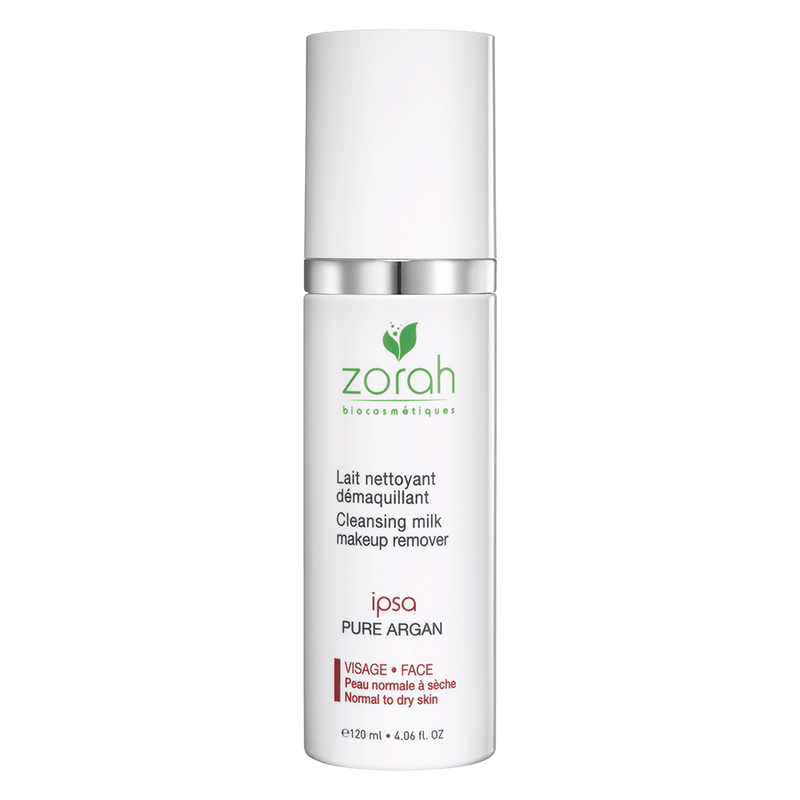 Morning: Wash face with ipsa cleansing milk, spray dzhari. Apply anti-wrinkle anti-dark circle eye cream ora on your eye contour. Finalize with hydrating and toning cream sitala. Bedtime: Remove makeup and cleanse face with ipsa cleansing milk and follow up with hydrating and toning cream sitala. One or twice weekly, at night, exfoliate the face with xfoliambre and follow up with nyxe to reduce redness and give your face radiant vitality!